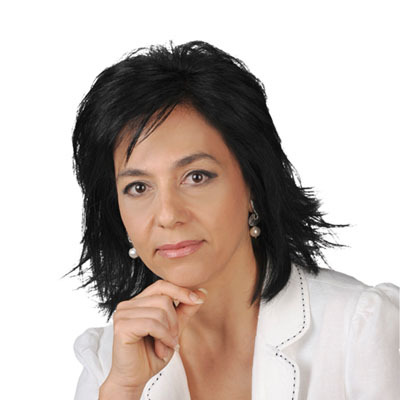 A prominent and highly respected business professional, Ms. Tanou has built and expanded a publicly listed international travel and tourism business over the past thirty years. Ms Tanou was educated at the University of Nancy, France and is an active proponent of private sector development in the Cyprus economy. Ms. Tanou is the Vice President of the Nicosia Chamber of Commerce and Industry, President of the Nicosia Tourism Board, Board member of Transparency International (Cyprus) and is a member of the Board of World Vision. She is Vice President of the International Chambers of Commerce in Cyprus and is a highly respected activist on matters of commercial transparency and entrepreneurship. Ms. Tanou is former President of the Cyprus Federation of Business and Professional Women, the Cyprus European Ambassador of Women Entrepreneurs and a recipient of the prestigious Madam Figaro Business Woman of the Year Award in 2012.